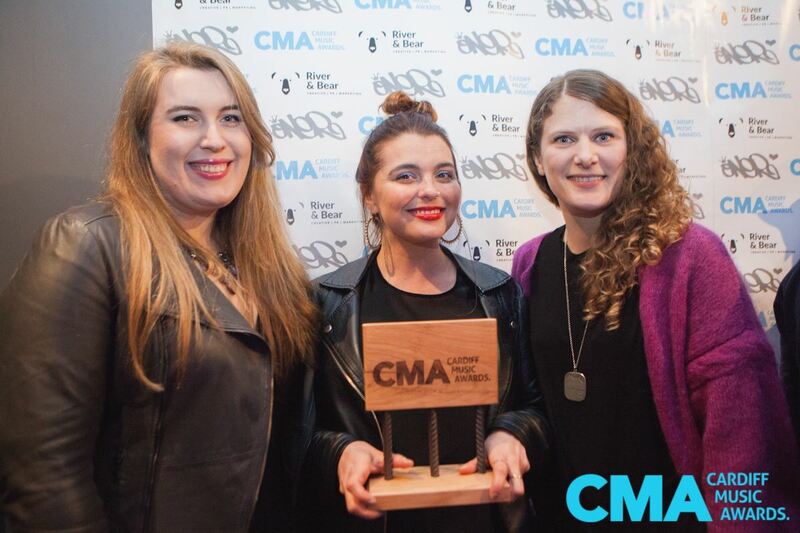 The date for the third Cardiff Music Awards has been announced as 29 March 2018. Nominations will open on the 8th of November and close on the 31st of January. The Cardiff Music Awards returns for 2018! 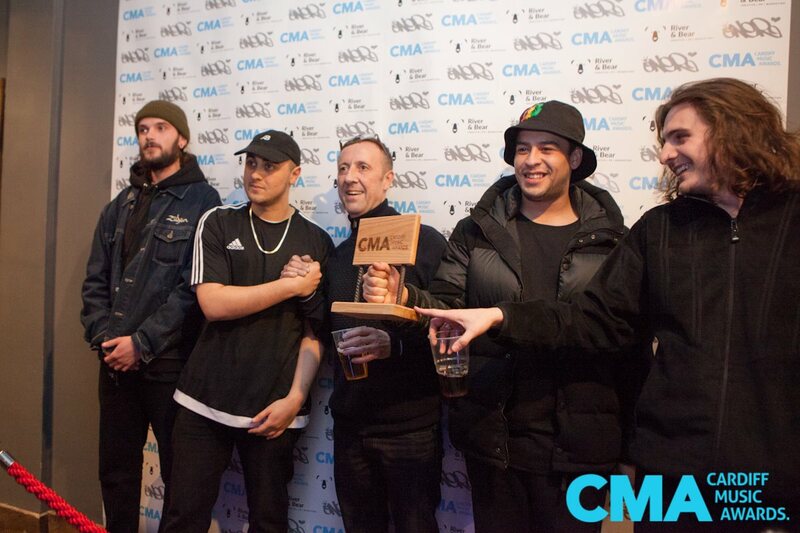 The Cardiff Music Awards recognises the achievements, success and talents of organisations and individuals who have helped enhance Cardiff’s unique and diverse music scene. A panel of independent judges (to be confirmed) from the local Cardiff area will decide who ultimately wins each award. The scoring system from the nominations will combine both the judges’ critique and votes from the public. The nominations will be made by the public. There will be 20 awards such as; Best Group, Best Venue, Best Breakthrough Act, Best Club Night and Person of the Year to name just a few. 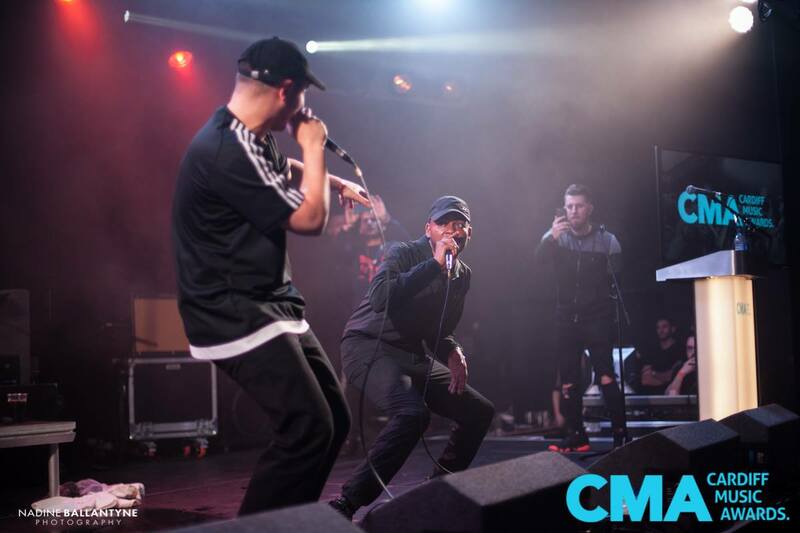 Last year’s event featured performances from Astroid Boys, Bodhi, CHROMA, Ransom, and Johnny Cage & The Voodoogroove and 2018’s line up promises to be bursting with more talent from the Welsh capital. Last year’s event was jam packed with over 400 talented individuals from the local music scene, local businesses and from further afield – a true showcase of how loyal and supportive the Cardiff music scene is and the night really marked its growing place in the UK and the world. Nominations are open now and voting for the Cardiff Music Awards finalists opens on the 19th of February 2018.